An exciting announcement…. tomorrow at 10am! For the last year I have been working on a new and pretty exciting collaboration. Come back and find out all about what I have been up to at 10 am tomorrow morning! 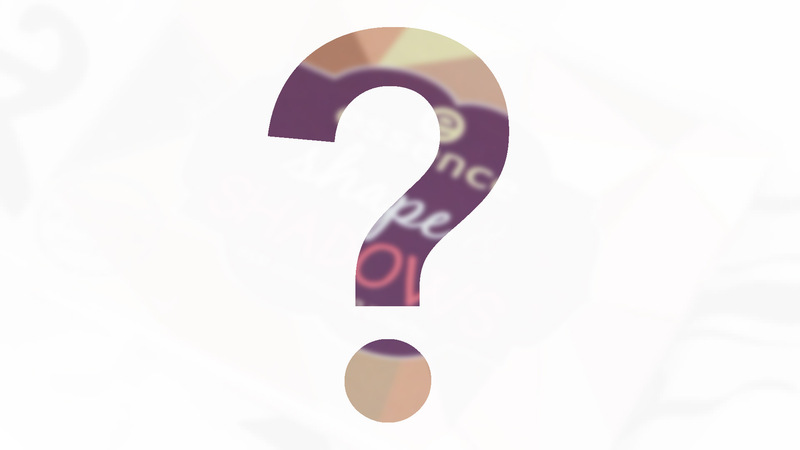 Any ideas what it might be?…. Next Post Strikeapose shape & shadows essence palette launch & giveaway!